I had the honor and pleasure to be a part of an awesome musical project. 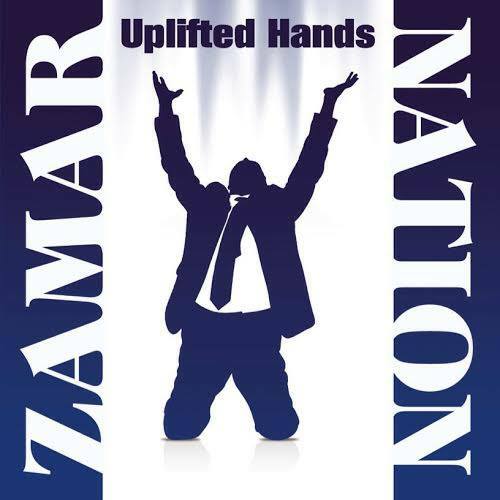 Zamar Nation, which has Bryant Wilder on bass, Andre Johnson on drums, Damon Mack on the organ and Willie Brown on guitar, created an album called "Uplifted Hands". It consists of different styles of sacred music ranging from traditional gospel to Christian Contemporary Music. It was fun to make music with such awesome musicians. There is a nice blend of high musicianship, heavenly vocals and easy listening that will draw the listener in as the album progresses. Many people have said that they play this music in their cars and is in heavy rotation everywhere they go. I must say that this is a great testament of how great the music on this album is! If you want to purchase a copy of this album, you can go on Amazon, CDBaby or iTunes. Experience wonderful sacred music by getting your copy today!